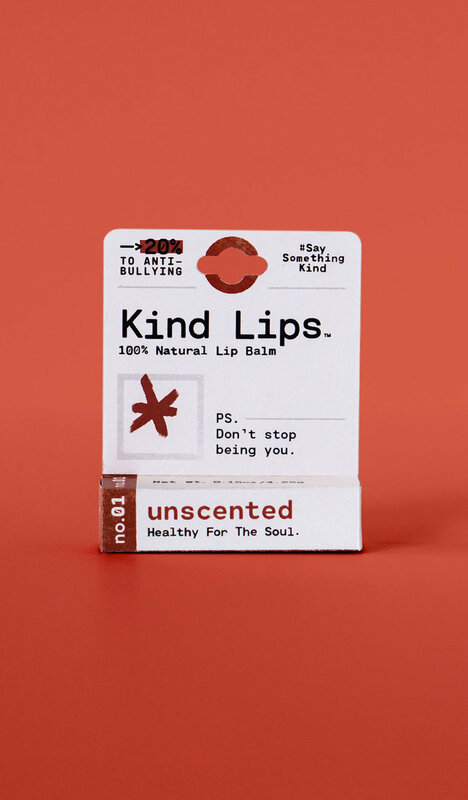 The Kind Lips brand is built on the ideals of releasing good into the world, a story started when a boy was taught the power of kindness and the effect his words had on others. 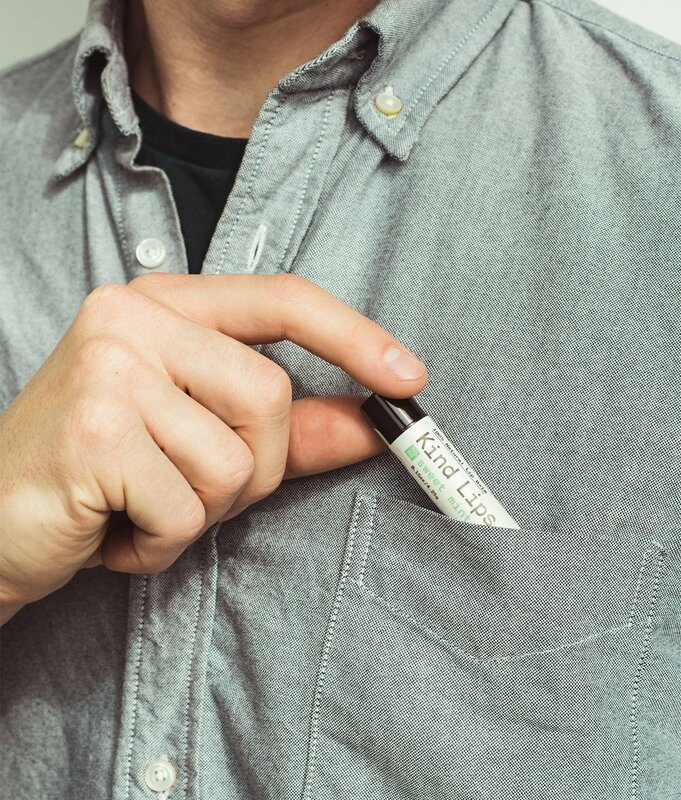 The founder, Josh Neumann, set out to create an all natural lip balm that would not only be enjoyable during application but serve as a reminder to treat each other with care. 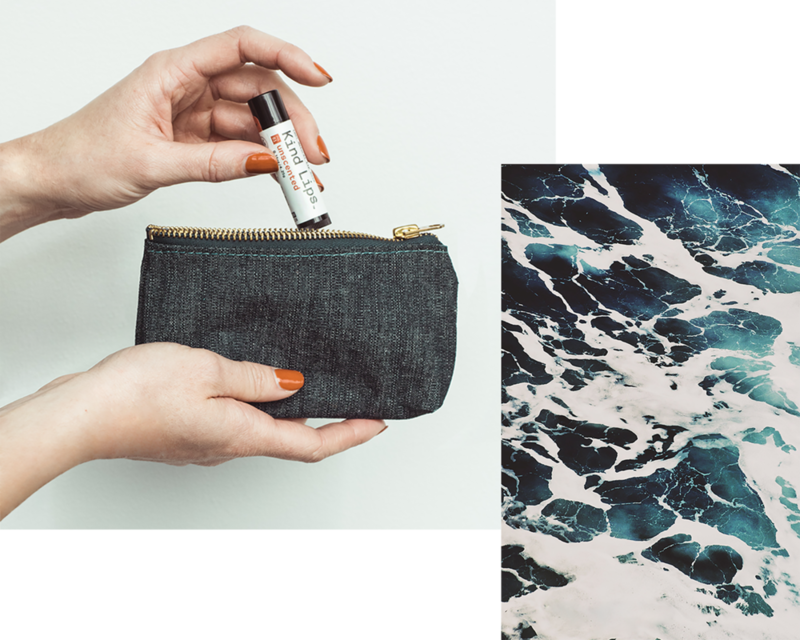 Adhering to the essence of traditional medicine, Kind Lips works to bring the human experience back to basics with simple ingredients and genuine connections. The Kind Lips brand worked to present honest first and foremost. Selling a product that is positioned as good for both your body and mind meant all extensions of brand needed to be transparent and direct. We decided to give the visual look elements of texture and tactility while utilizing the typographical and monochromatic feel of traditional medicine. There are no frills here, only intentional simplicity. 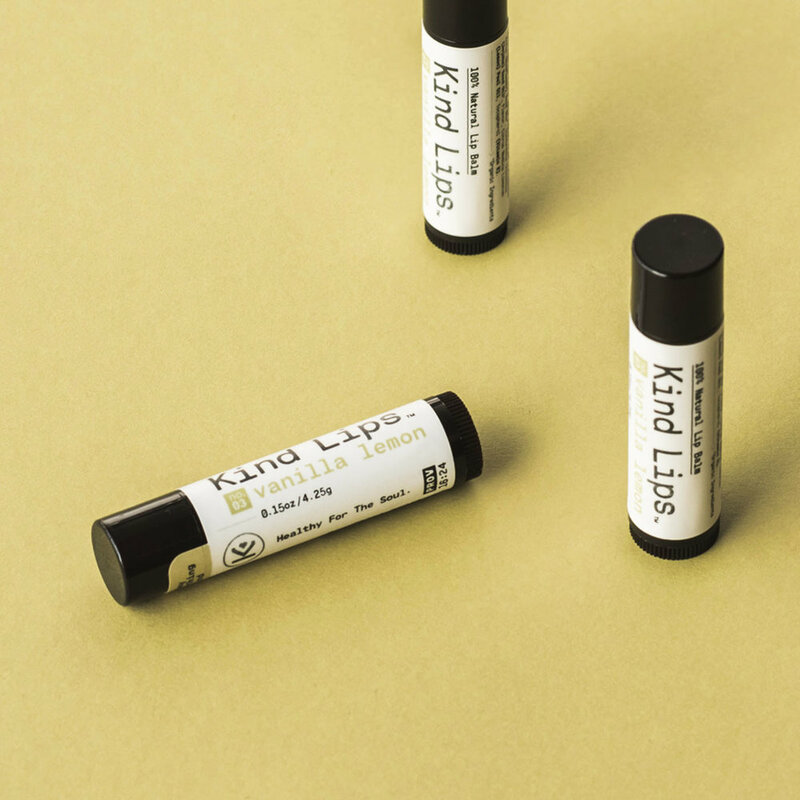 Kind Lips’ flagship product is their 100% Natural Lip Balm line. As these tubes are small, packaging had to be meticulously thought through to include only the essential. 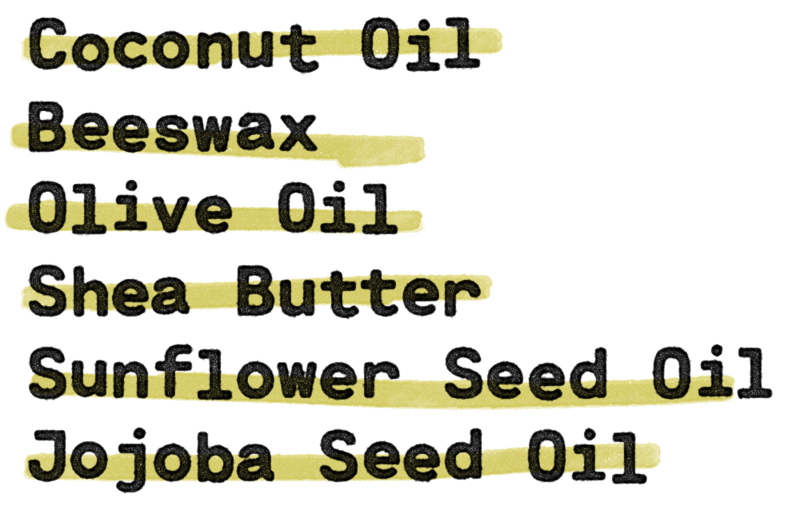 Typographical hierarchy and selective color are what separate the different flavors of lip balm, each represented by its own formula number. The lack of flavor illustrations (on-tube) and bright colors gives the Kind Lips tube packaging a distinctive presence on shelf and helps it to work in both commercial and boutique retail environments. Instead of showing full models, we chose to focus on hands interacting with product. Kind and warm, hands added a distinct human element to the otherwise stark look of the Kind Lips brand. We also brought in deep textural flavor photos to play off of the studio product shots. 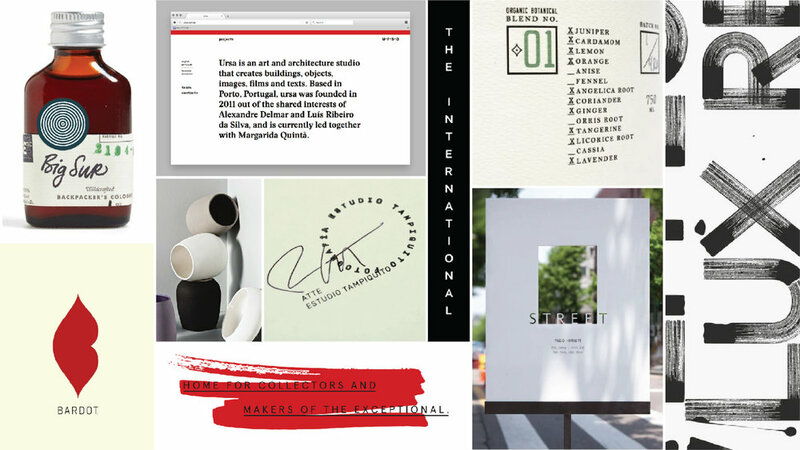 All together this built on the upscale persona of the brand as a whole. The flow of the site is simple, introducing the Kind Lips and their mission to give 20% to anti-bullying initiatives. A playful, conversational voice accompanies the bold imagery throughout the site to give a touch of joy as the user explores the content. The e-commerce experience is purposely condensed to make the process of ordering quick and easy. All information on a product can be accessed from the product gallery page so no additional navigation is required. 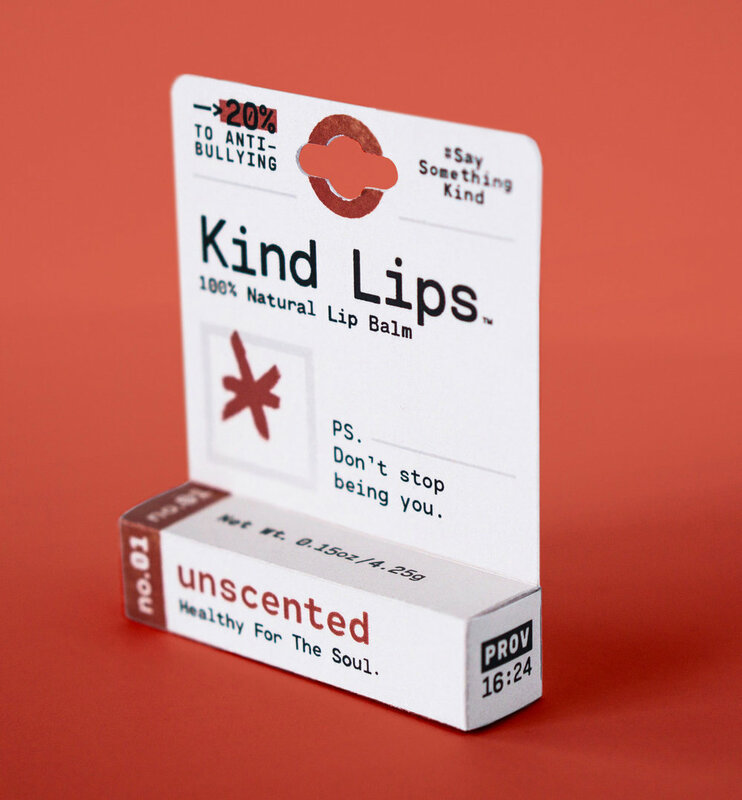 Marketing the Kind Lips brand focused on the mission of being a daily reminder for the customer to spread more kindness. All of the product extensions and swag reflect this gaol, not plastering the brand name front and center, but pushing awareness on the movement #saysomethingkind.